The FIRST Robotics Competition is one of four robotics competition programs organized by FIRST that centers around Gracious Professionalism and Coopertition. 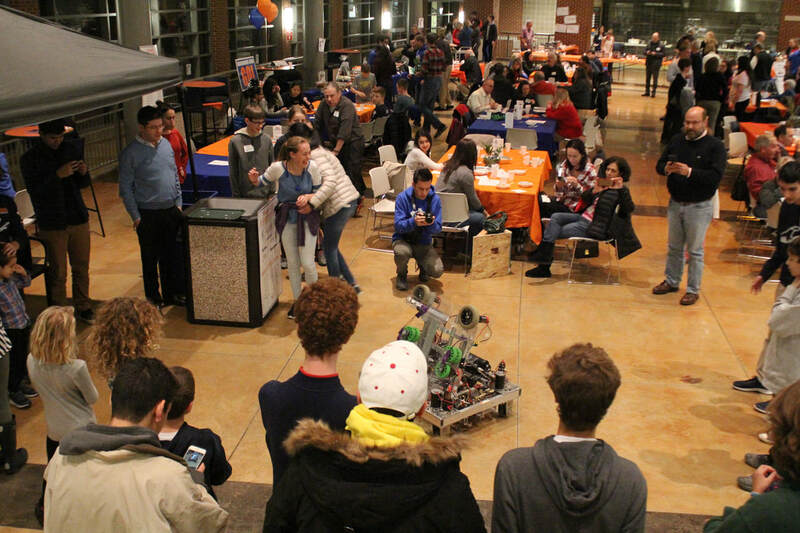 Team 4500 originated in 2013 with our objectives being to promote STEM education and the principles of FIRST. Team 4500 is excited to announce our newest sponsor, Fastenal! ​ We are grateful for their generous support, helping to drive interest in STEM related careers.